Next to receiving free CDs, covering a jazz festival is likely the ideal thing that people think of when/if they consider how great it would be to work as a jazz journalist. The reality—like the reality of dealing with thousands of uninvited pieces of plastic—is somewhat different. Like every other jazz-loving kid, I enviously read dispatches from Montreux and Newport, and dreamed of being 'on assignment'. 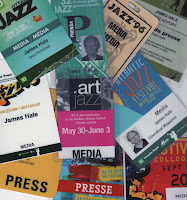 But my first actual experience with jazz festival journalism was practically begging reporters to come out to cover the festival I helped manage in my hometown of Ottawa. During the festival's first decade—in the 1980s—no journalists were beating down our doors, scrambling for media credentials. In 1991, the tables had turned, and I talked the arts editor of The Ottawa Citizen into letting me cover the same festival (whose employ I had left in 1989) the way I thought a festival should be covered. By the end of that year's 10-day festival, having cranked out thousands of words on very tight deadlines, I was begging to be put out of my misery. How many more versions of "Round Midnight" could I parse for meaning? It turns out that reporting on a festival is even more work than managing one. Few reporters have the stamina of my friend John Kelman, the seemingly indefatigable AllAboutJazz.com editor who has become a one-man festival wrecking crew. Approaching an extended festival, which usually has multiple strands of musical genres and performance venues on display, takes strategy. That keeps your critical faculties fresh, but it also helps ensure that readers/listeners aren't overwhelmed by a torrent of words about dozens of acts. A good festival dispatch requires shape and sound structure. 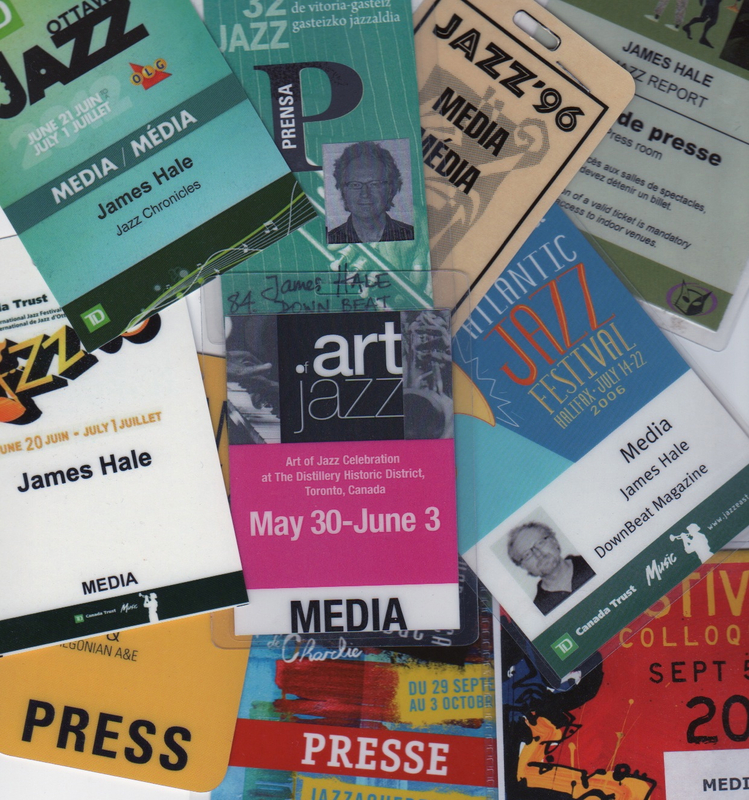 On Wednesday, August 15, at 8 p.m. Eastern, several of us will be discussing the art of jazz festival reporting in the second of an ongoing series of webinars organized by the Jazz Journalists Association. Attendance is free, but registration is required. You can read more about the event, and register, here.